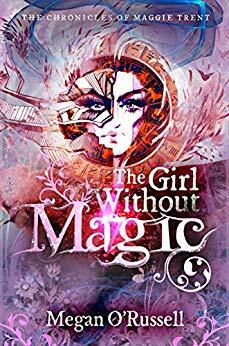 Seventeen-year-old Maggie Trent fell out of a battle and into the Siren’s Realm, a land of magic where secrets hide in the shadows and pleasure comes at a price Maggie is unwilling to pay. Journey with Maggie in this adventure that blends Doctor Who and the Chronicles of Narnia. $0.99 on Kindle.